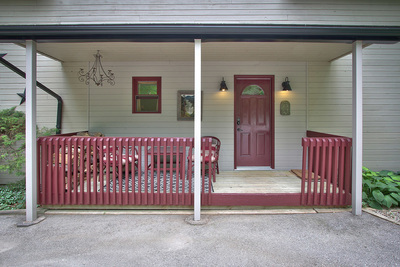 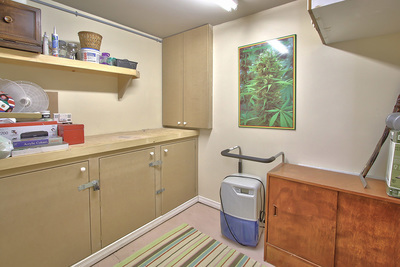 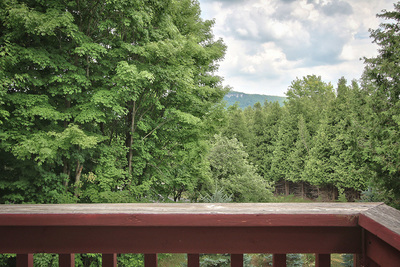 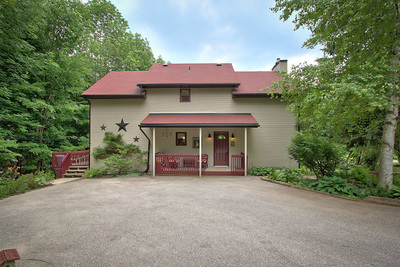 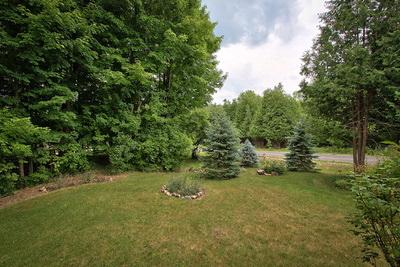 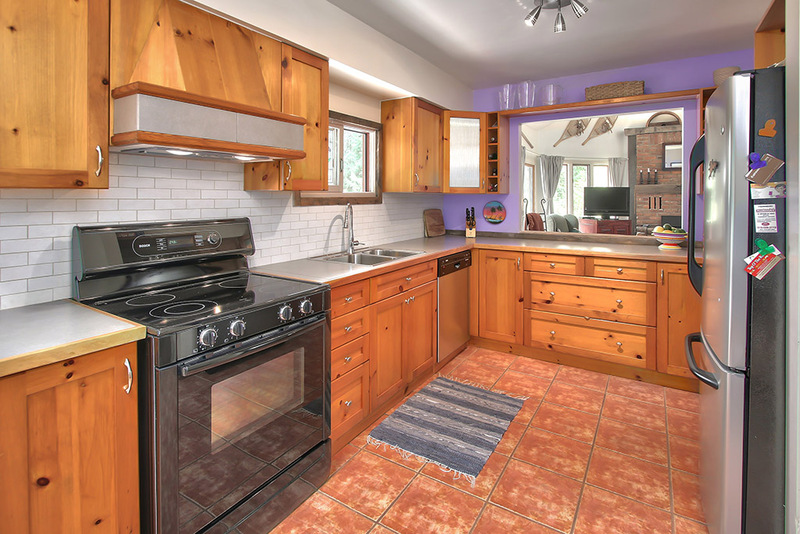 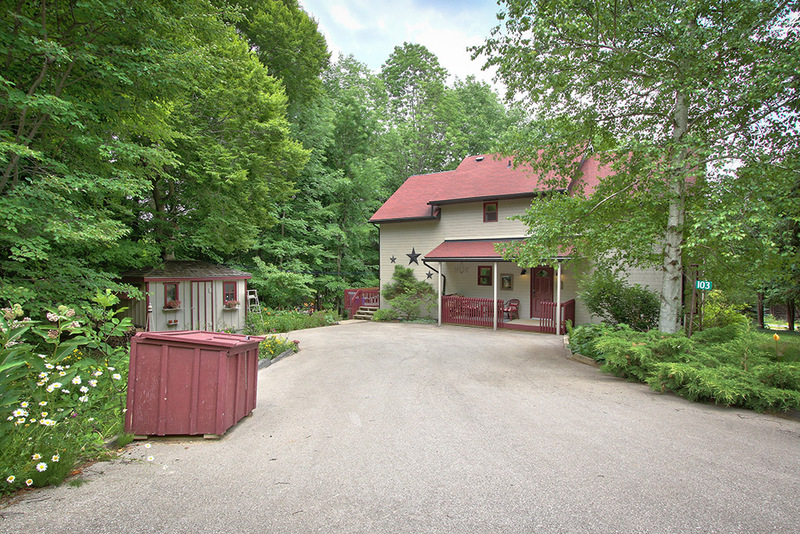 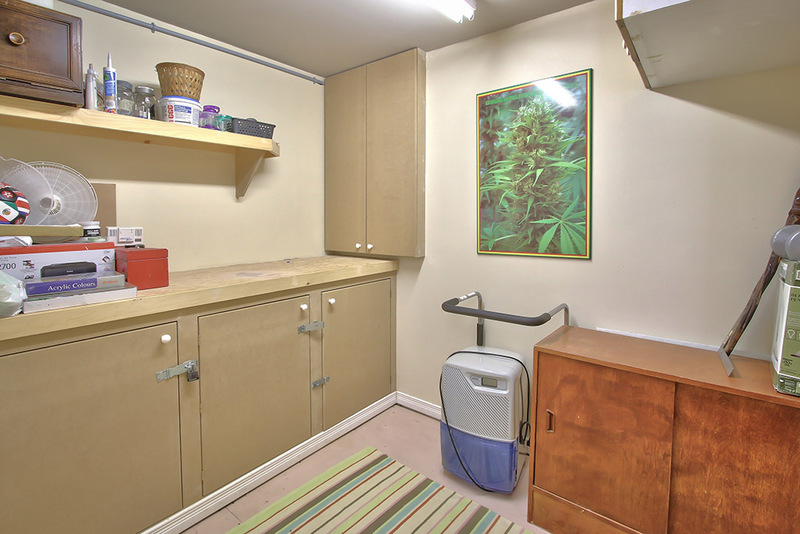 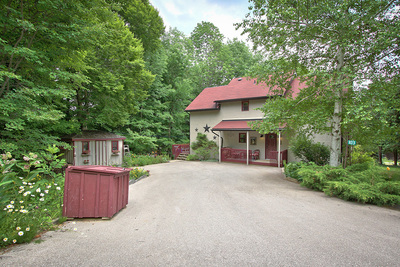 Very well maintained property in a cluster of unique homes, in the heart of the Beaver Valley. 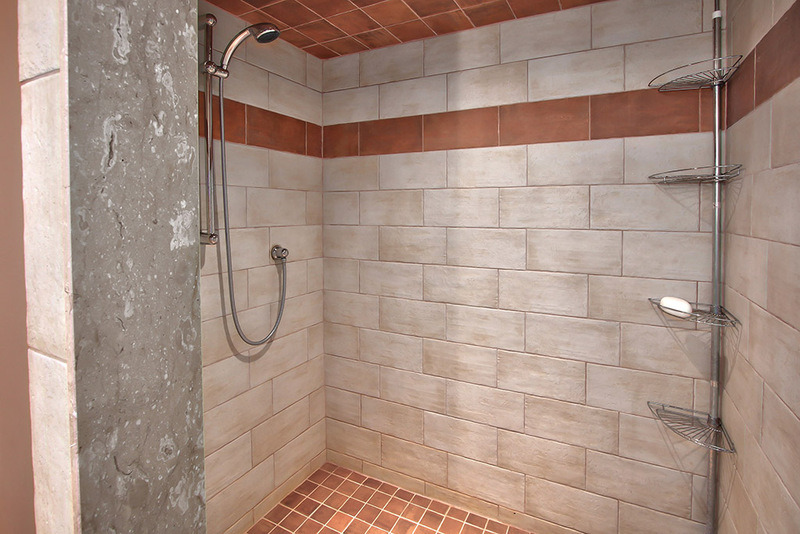 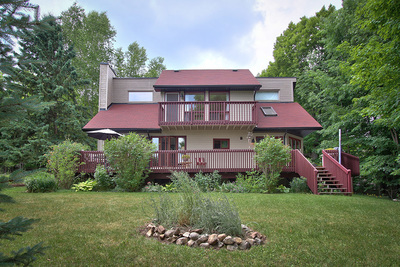 Offering 4 bedrooms, 3 bathrooms on three fully finished levels. 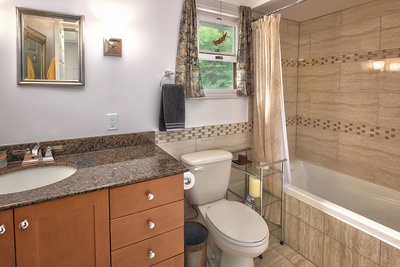 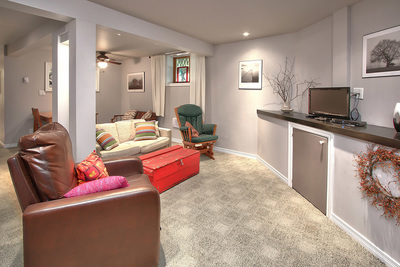 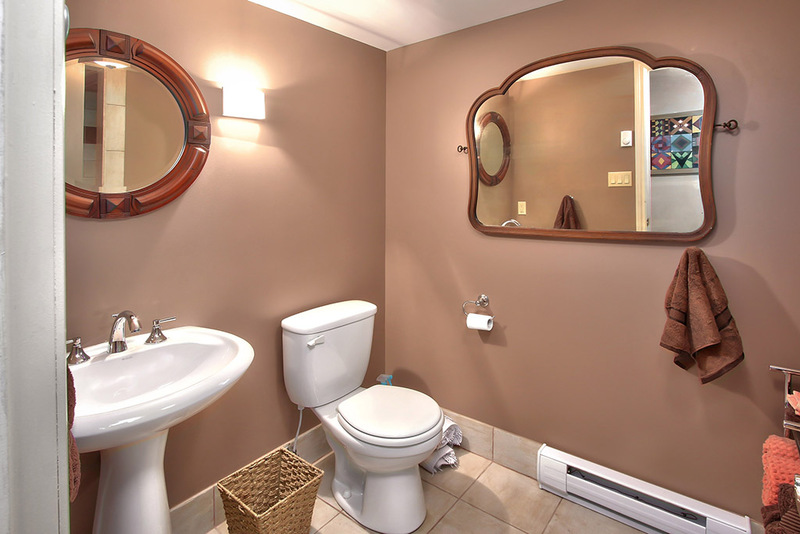 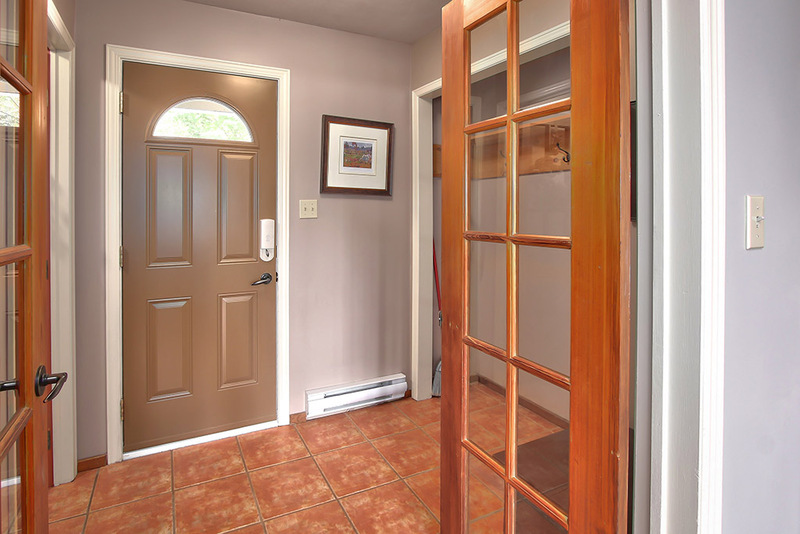 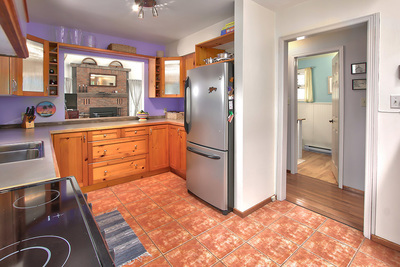 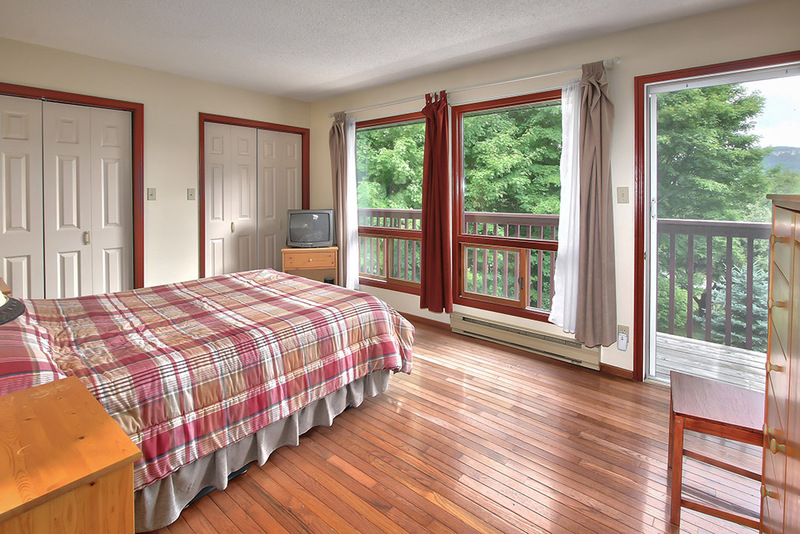 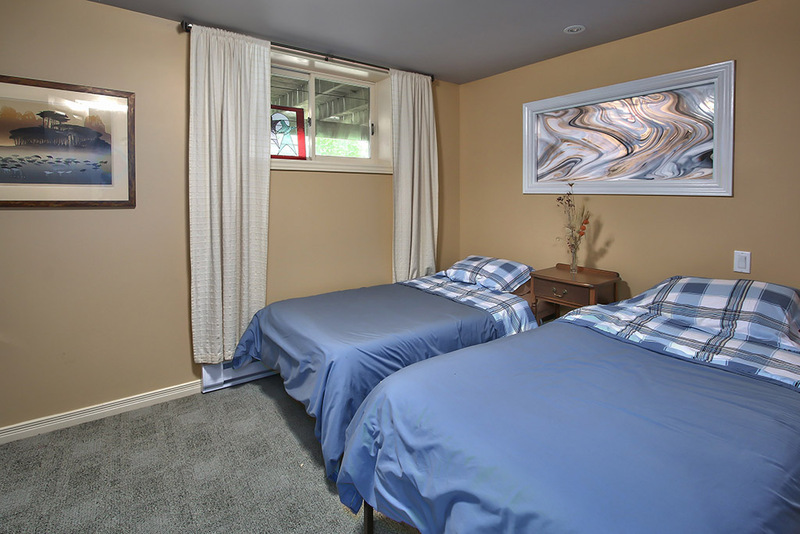 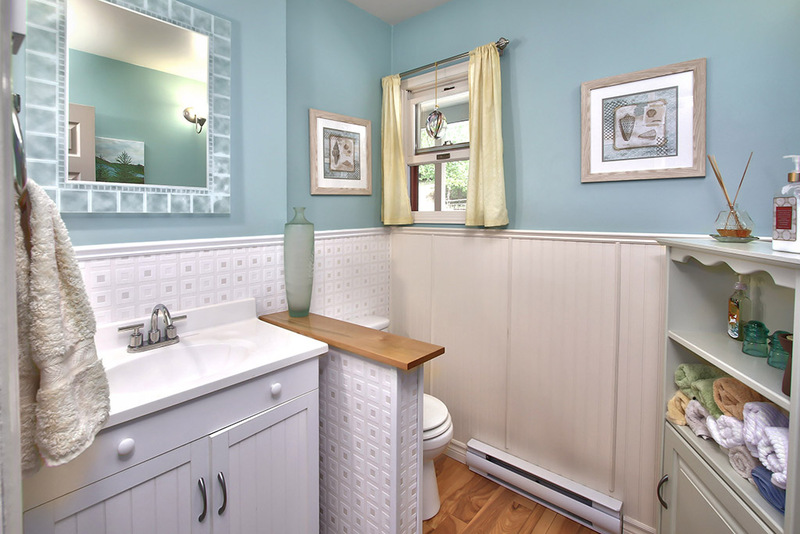 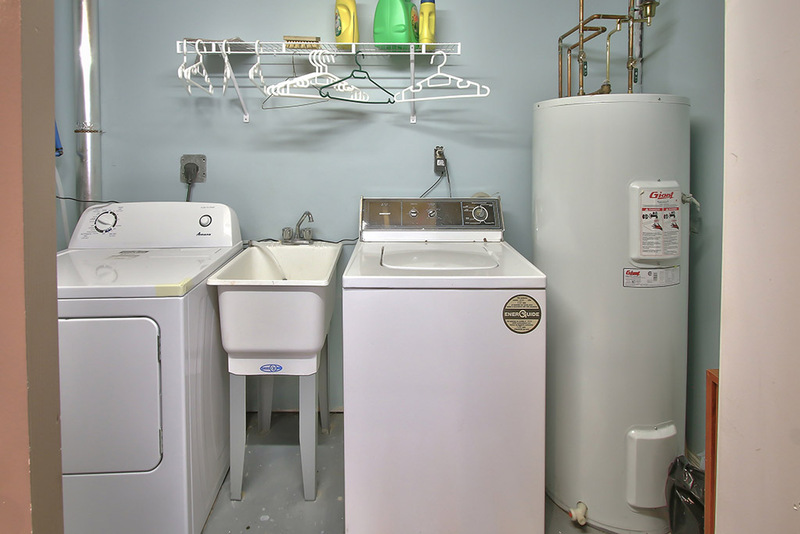 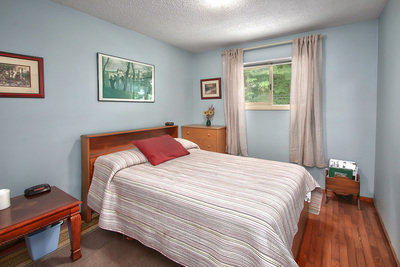 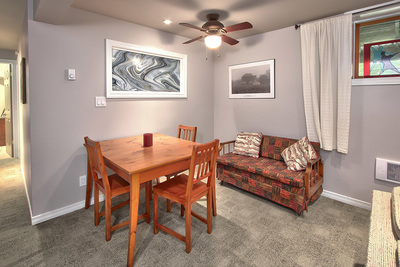 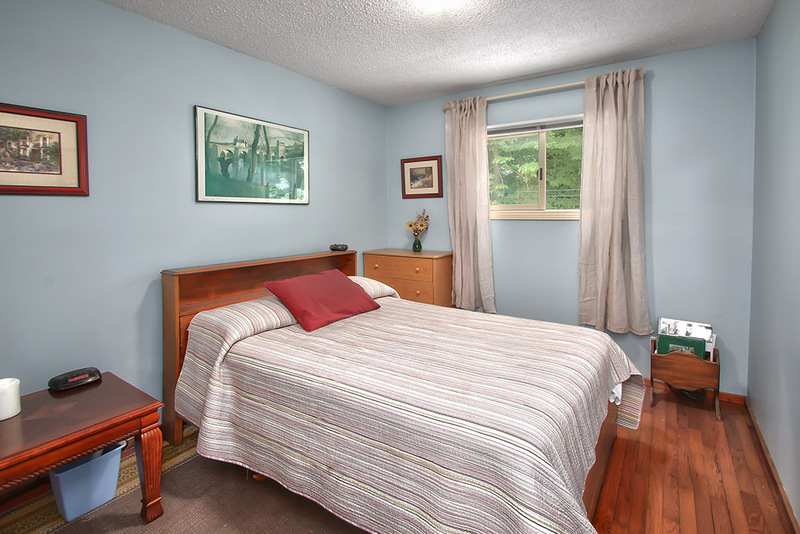 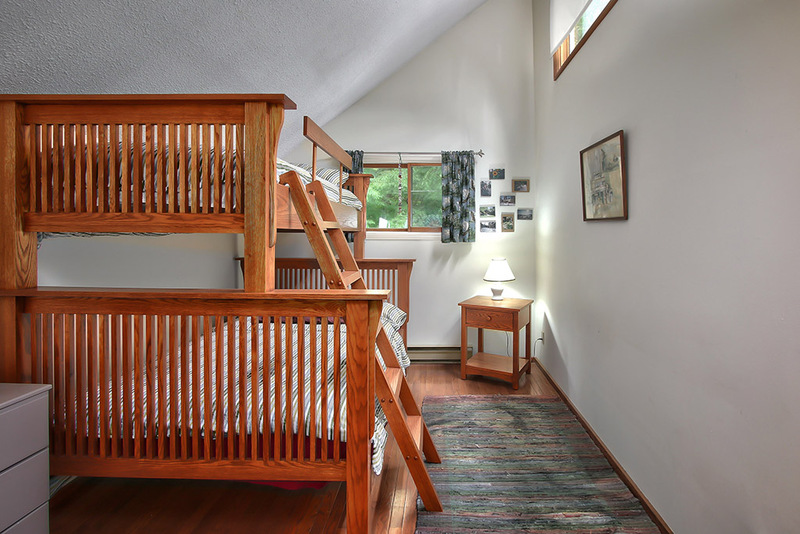 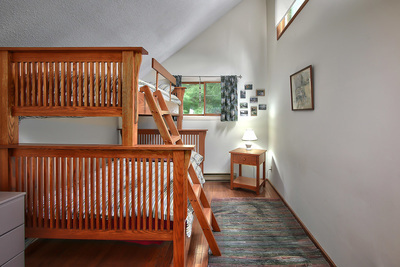 Very bright and airy, hardwood floors in the living room, hallways and bedrooms, carpeted basement. View of Old Baldy, and very close to the Talisman Mountain Resort and Spa, which is coming soon. 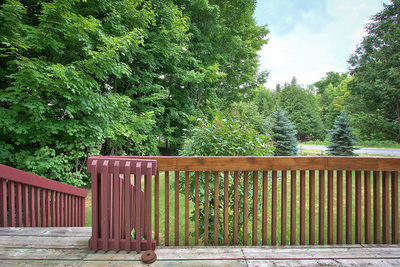 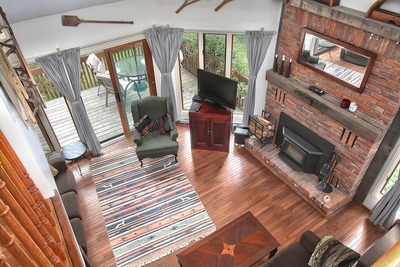 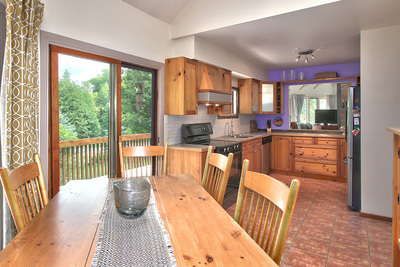 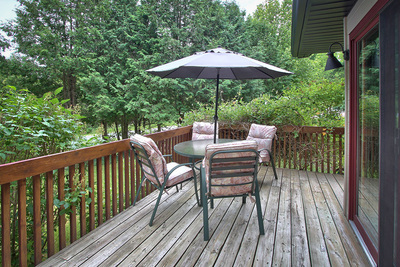 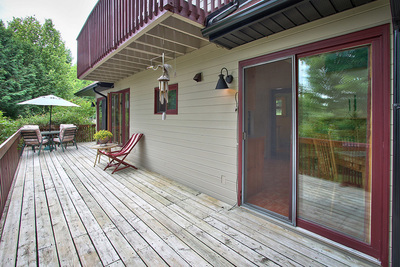 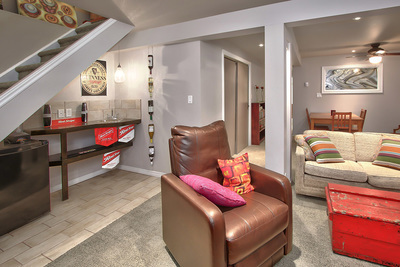 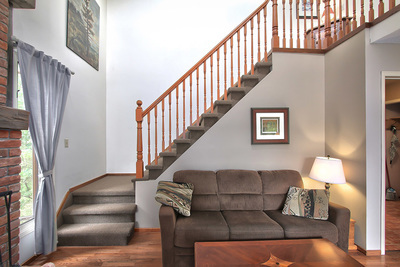 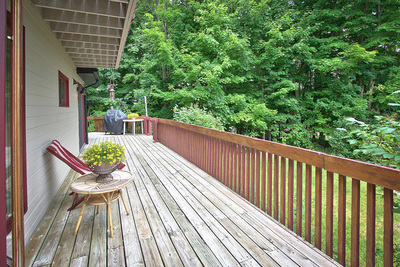 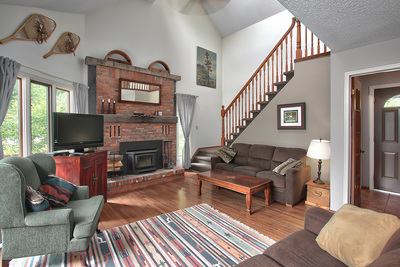 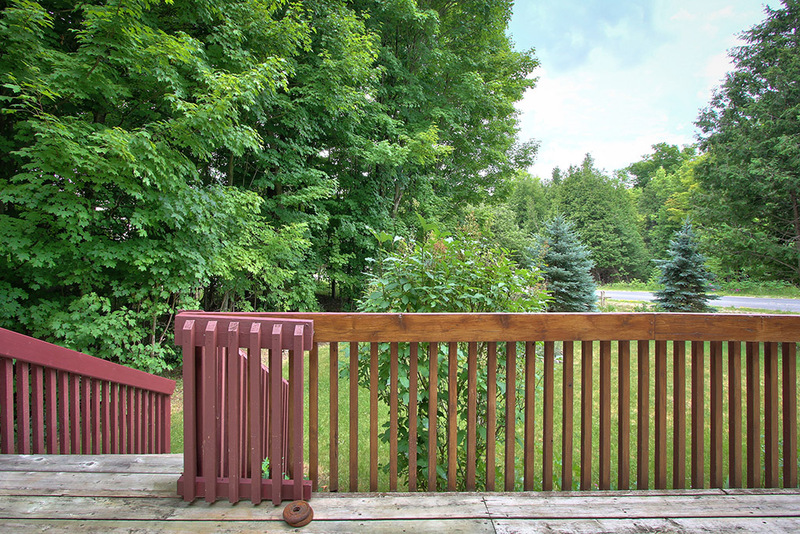 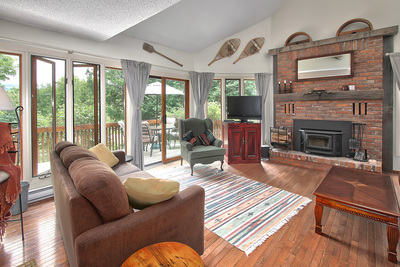 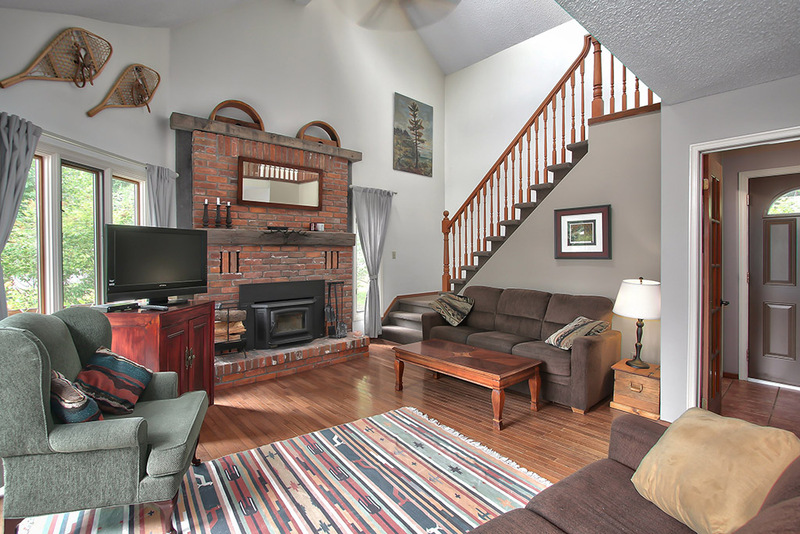 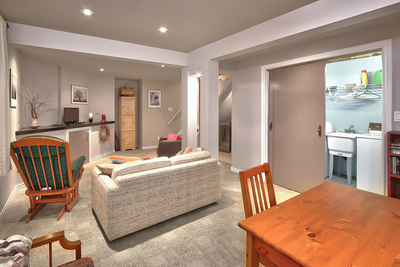 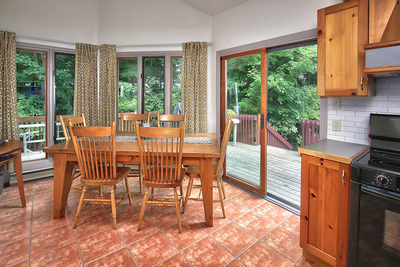 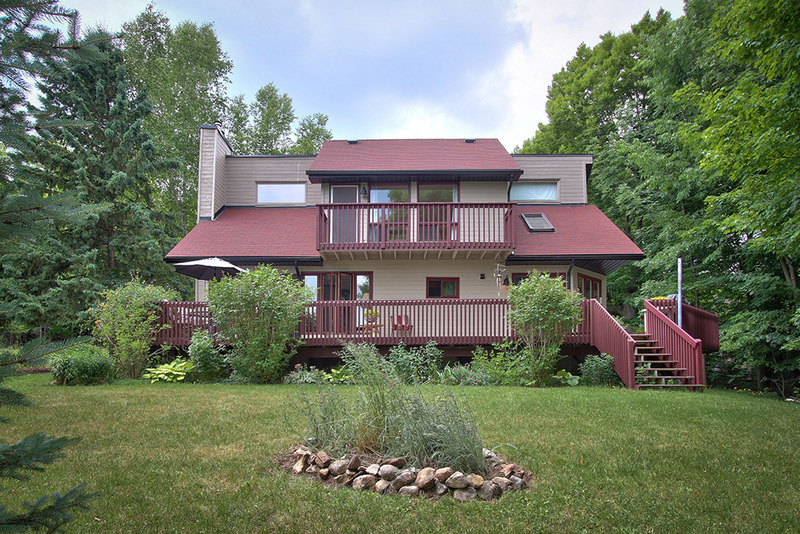 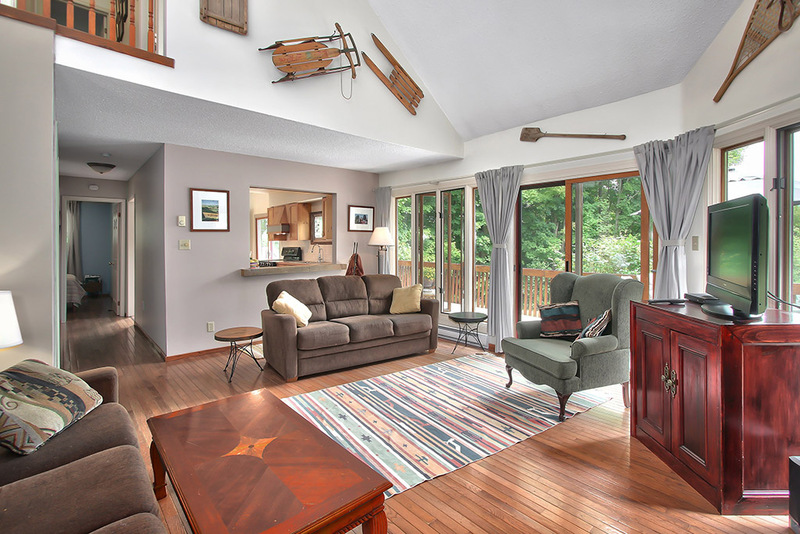 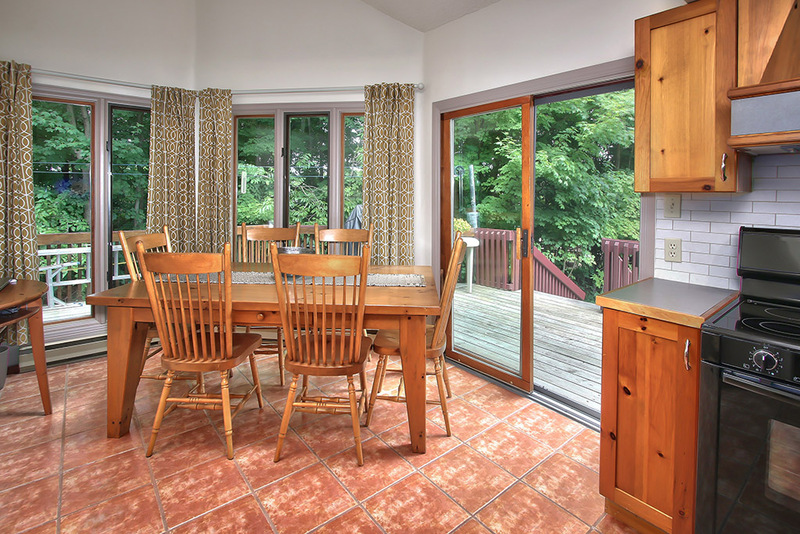 Walk to the executive golf course, steps to the Bruce Trail. Municipal water and sewers and high speed internet/ cable. Enjoy the village atmosphere and all the 4 season amenities the area has to offer.